Fine and elegant, well developed, notes of vanilla, cocoa. The Lheraud Vintage 1978 Petite Champagne Cognac is one of a range of year specific creations from this artisan Cognac house. The owners and creators, Andrée and Guy, specialize in bringing year specific Cognacs to lovers of fine things around the globe. And while their house might be small when compared with the giants of the industry, it certainly doesn't mean that their Cognacs aren't of the highest quality. Indeed, offerings such as this from 1978 are considered by their growing legions of fans to be raising the bar when it comes to your expectation of a great Cognac. At 46°, this is a powerful, yet well rounded tipple. 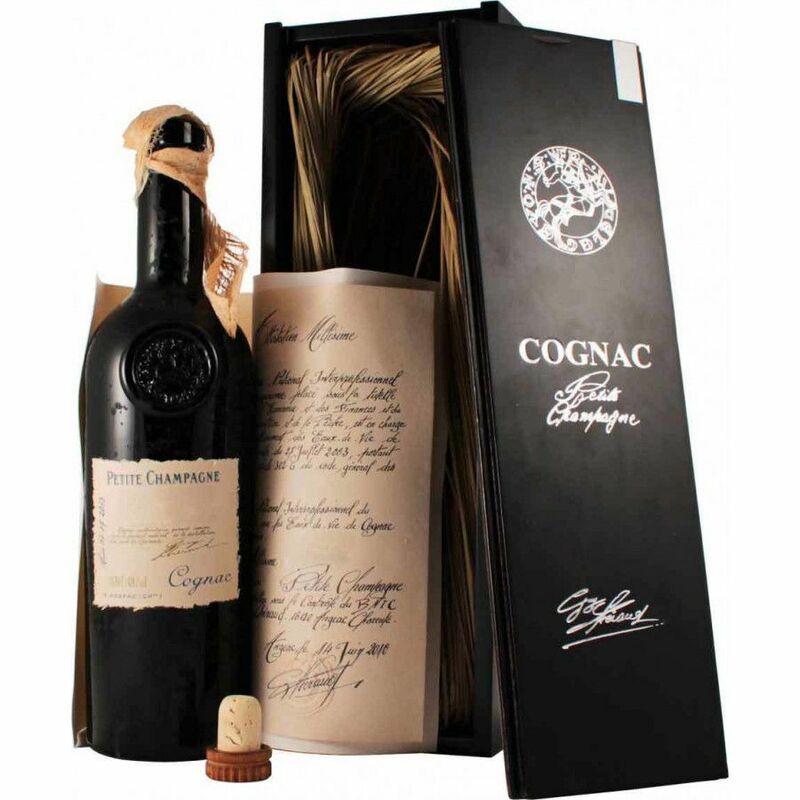 Presented in the house's signature dark colored bottle, it's a delight for every single one of the senses. From the anticipation of the liquid hiding within, right through the spectrum of color, aroma, palate, and ultimately, a truly satisfying finish - this is Cognac that takes you on a journey. Of course, being a year specific delight, there's only a finite amount of bottles available. Sure to become more sought after as the numbers dwindle. One for the connoisseur.